...the unlikeliest of friendships in the unlikeliest of places at the unlikeliest of times. Miss Hazel and the Rosa Parks League is the story of two young mothers, Hazel and Vida-one wealthy and white and the other poor and black-who only have two things in common, the devastating loss of their children, and a deep and abiding loathing for one another. After drunkenly crashing her car into a manger scene, gunning for the baby Jesus, Hazel is sedated and bed-ridden. Her husband hires Vida to keep tabs on his unpredictable wife. Forced to spend time together with no one else to rely on, the two women find they have more in common than they thought. Together they join up with with a defiant group of house maids who have been inspired by what Rosa Parks is doing over in Alabama. This unforgettable band of women commence to turn their own little Mississippi town on its head. 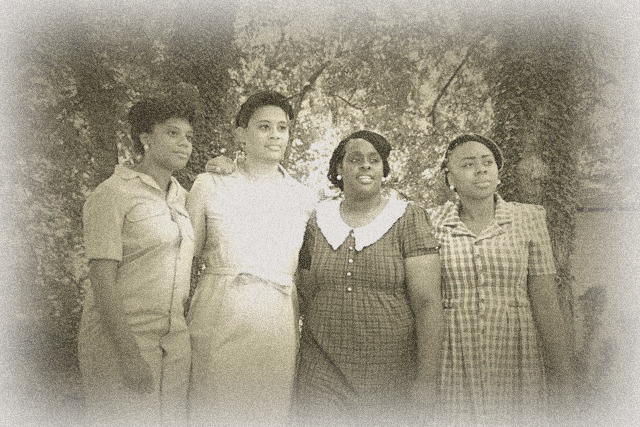 Miss Hazel and the Rosa Parks League is told through the voices of local people, black and white, and grows naturally out of the pre-civil rights period of the Deep South. An irreverent vein of dark humor courses throughout the story, which contains no saints, only flawed souls. Although heroism is abundant, these are unlikely heroes, and just as unlikely to call themselves such. The voices of these compelling characters are as authentic as the author's own Mississippi childhood.